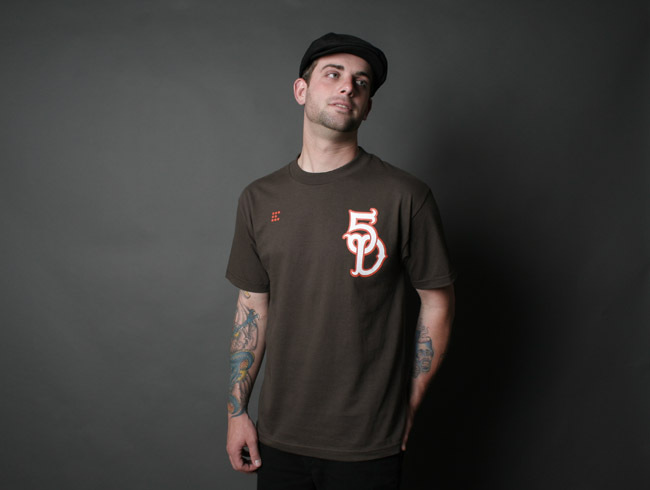 It’s no mystery that we are big supporters of the San Diego Padres returning to their MLB roots and bringing back the brown in their uniforms. I was so pissed the day that I saw the Padres had essentially taken the Los Angeles Dodgers uniforms, changed the name on the front and the hue of the blue, and started wearing them for home games. It was a gradual change, sure… first dropping yellow in the mid-80’s, then the brown for most of the 90’s, then dropping the orange for the 2000’s, and sporting their Dodgers look-a-like unis throughout the 10’s. The Tens? Whatever, you get the point…no bueno. At Opening Day this year, as I looked down at Park in the Park, I spotted about 2 dozen different variations of Padres jerseys cruising around. My buddy leaned over and said, “The Yankees have two…home and away.” Ugh. I love the idea of individuality, but a billion different Padres jerseys just screamed “No identity!” I’ve had some strong feelings on Dodgers and Padres uniforms in the past, but this seems like something a lot of Padres and Dodgers fans can agree on… Padres mean Brown, Dodgers means Blue. Well, it’s time for all that to ring true. 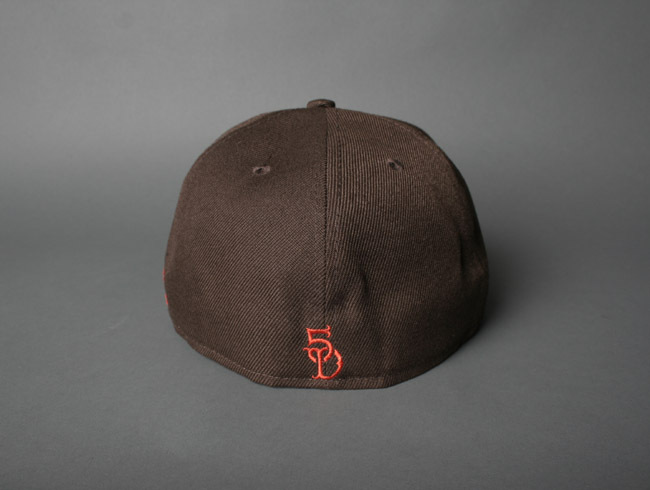 Our friends have a campaign you’ve probably heard about… Bring Back the Brown SD. 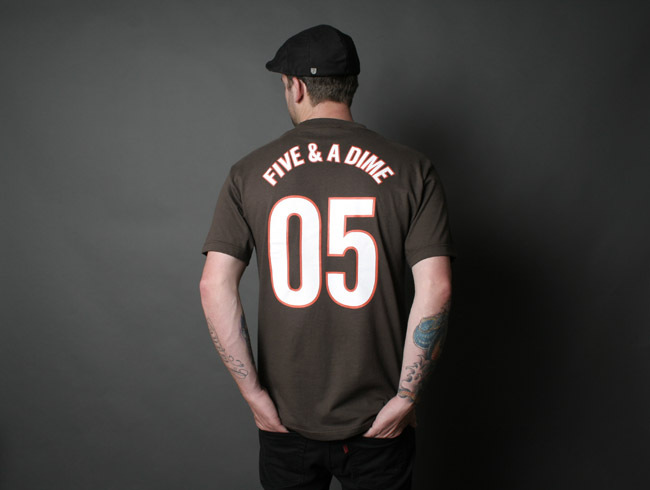 Tomorrow is the day to celebrate…and pick up some sick gear. We fully support these guys and their cause. If you’re in town… hit this up. 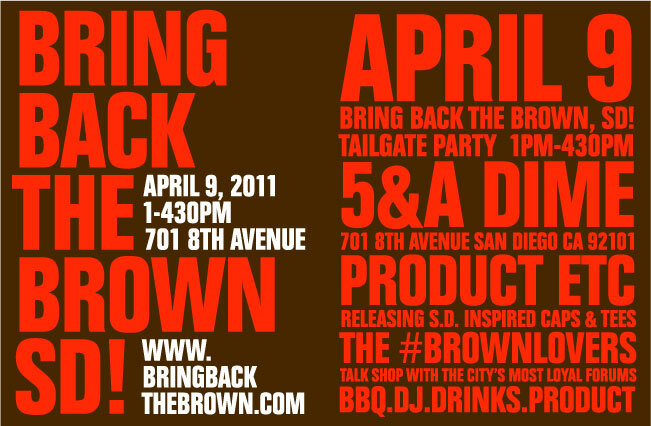 This event marks the official home opener for the Bring Back The Brown campaign’s 2011 season. Join us as we celebrate San Diego pride and the unique colors of the home team’s past, with drinks, food, music, exclusive product releases from 5&A Dime and Product Etcetera™, and an all-around good time. You will have a chance to talk baseball and mingle with some of San Diego’s strongest, and most loyal fan forums. 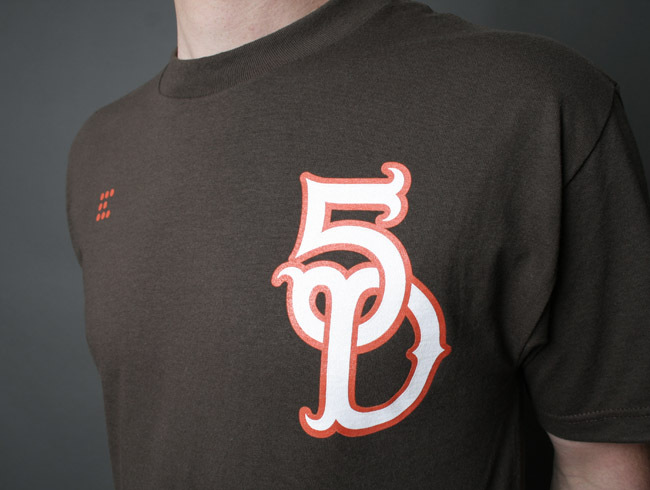 Afterward, we will be marching to Bar Basic and then Petco Park in the season’s first “Crowd in Brown” for the 5:35pm SD vs. LA game. A portion of the proceeds from drinks, food, and exclusive product sales will be donated to a San Diego Madres to help youth play baseball and softball in San Diego County by financially supporting their leagues. 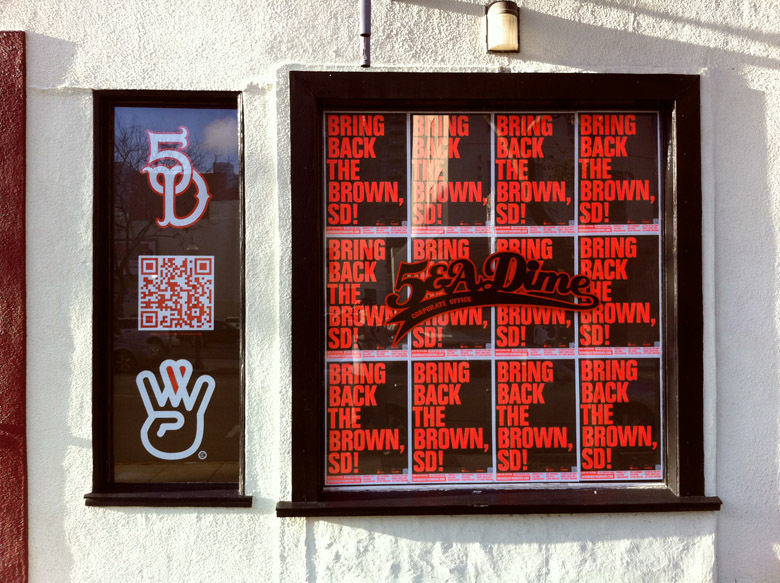 The Bring Back The Brown campaign was created with the grand objective of fostering a stronger loyalty to San Diego and its sports culture. The goal is to get fans and San Diegans to feel empowered, and to feel like they’re taking a degree of ownership and involvement in their team — by demanding that the brown return full-time (one – because it’s unique, and two – because it makes sense). 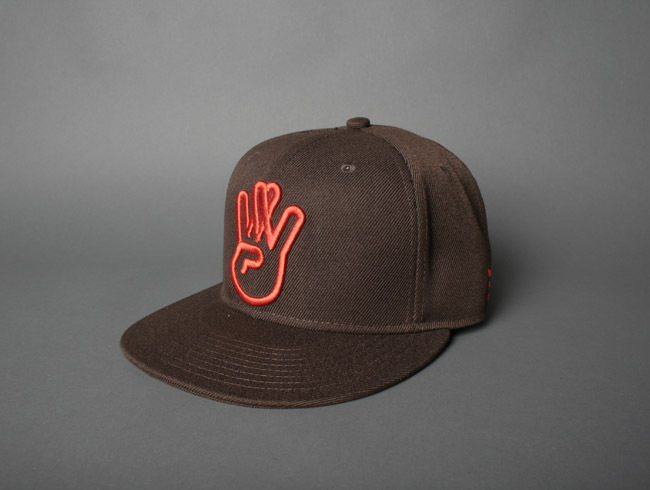 If you’re down with the brown, visit the website and sign the petition! I love these freaking hats. I will be buying one for sure. This entry was posted in Baseball, MLB and tagged Dodgers, Dodgers means Blue, Jerseys, Los Angeles, Los Angeles Dodgers, Opening Day, Padres, Padres mean Brown, San Diego, San Diego Padres, Throwback, Throwback Uniforms, Uniforms, Yankees. Bookmark the permalink.